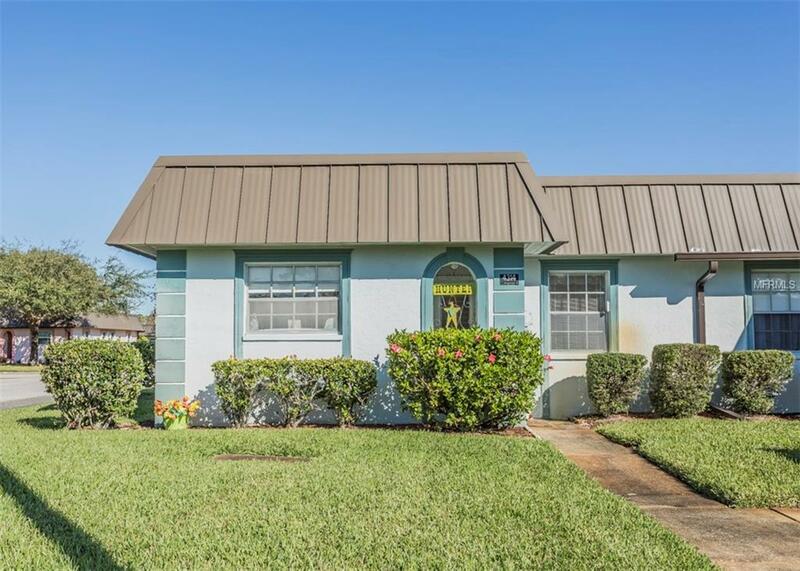 ADORABLE 55+ villa in New Port Richey, FL! 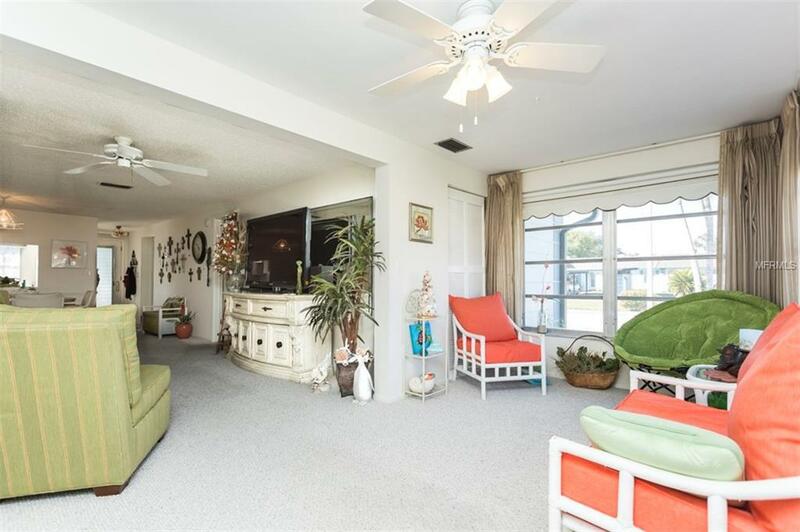 This end unit is the perfect 2 bedroom 2 bath villla with 1050 sq ft of space and a FLORIDA ROOM. 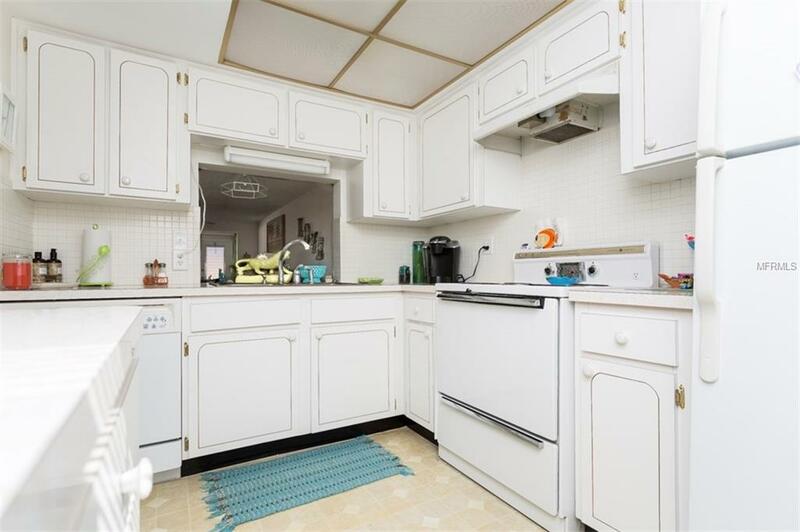 Ceiling to floor windows with TONS of sunshine throughout. Berber carpet and laminate throughout. Bedrooms are split for privacy. Kitchen is open and bright with a peek-a-boo window. Separate area for a dining room table or a small breakfast table. Inside laundry with side by side washer and dryer. Closet and storage space throughout. 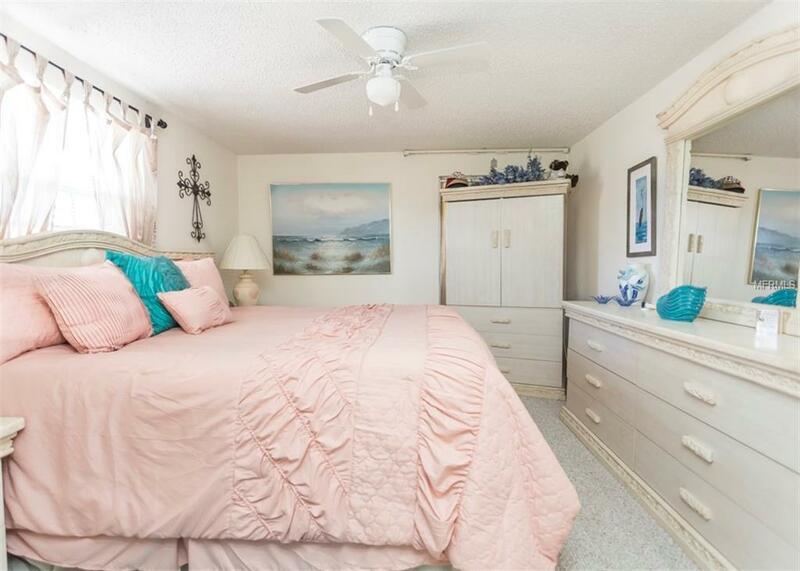 Master is LARGE enough for all furniture types and master bathroom has walk in shower. Main bath area offers tub/shower combo. This villa faces south so enjoy sitting on the back porch for shade or walk down to the water. Community pool, club house, library, security gates and SO MUCH MORE!